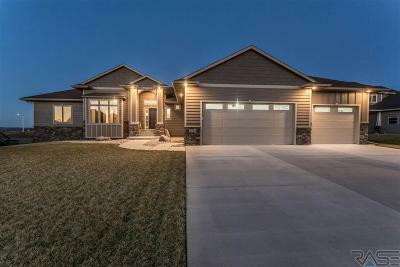 With the iconic Big Sioux River running right through the center of town, Sioux Falls seamlessly blends the power of the natural world with modern luxuries. 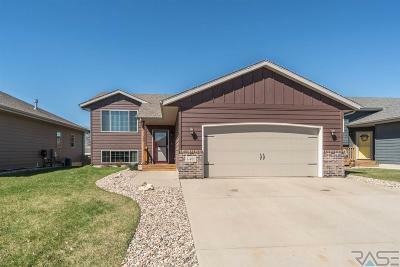 Sioux Falls is quickly becoming one of the most popular Black Hills destinations for visitors and new homeowners alike. 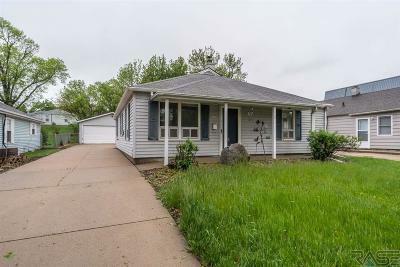 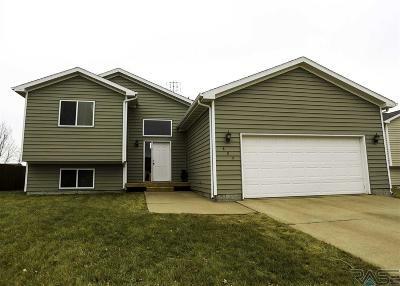 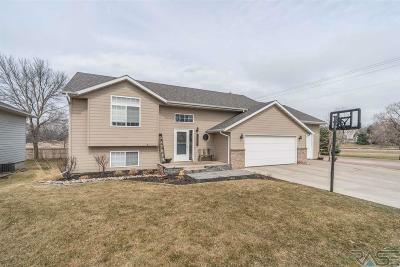 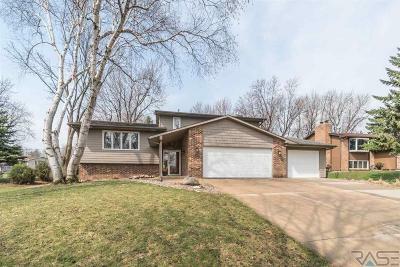 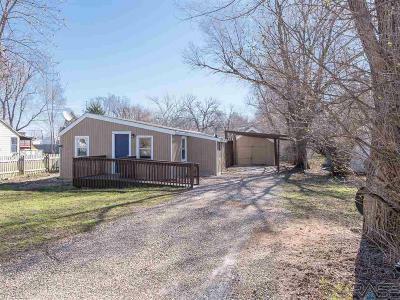 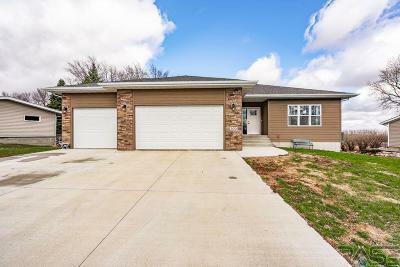 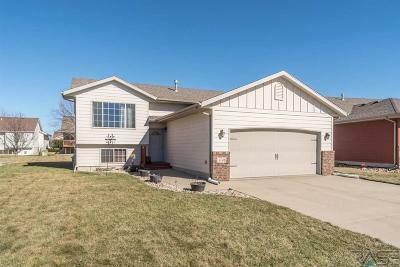 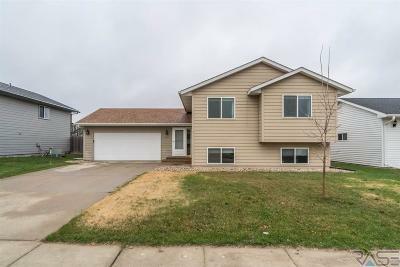 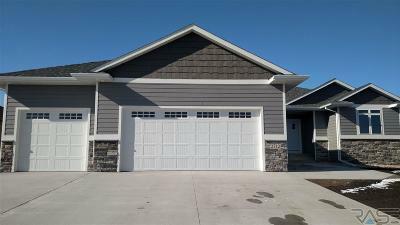 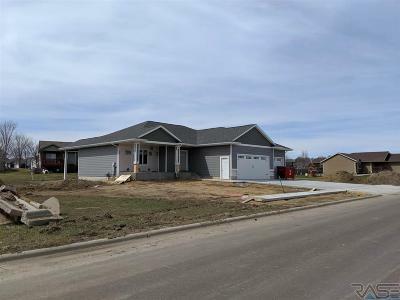 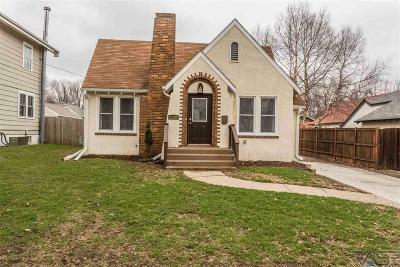 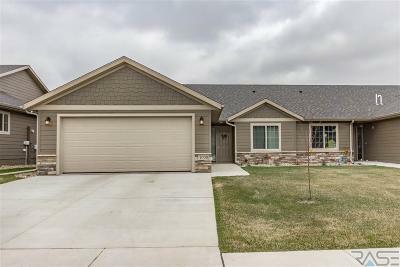 If you’re ready to make Sioux Falls your new home, start by reviewing all of our homes for sale and properties we have listed. 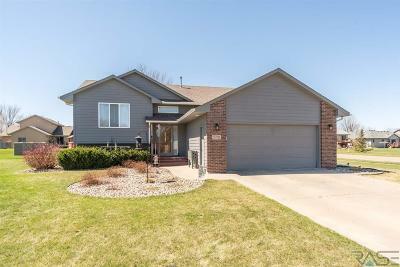 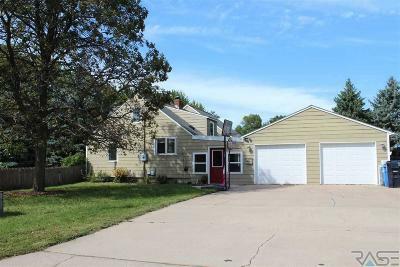 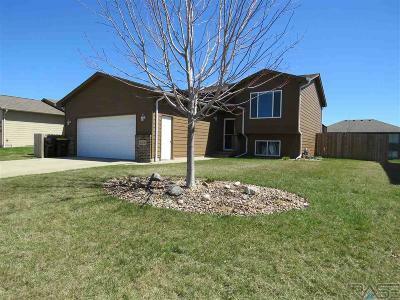 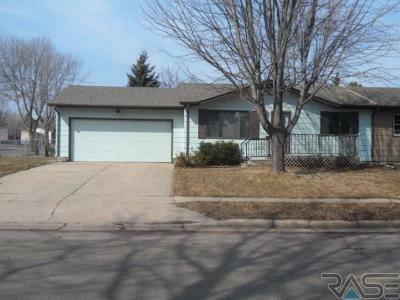 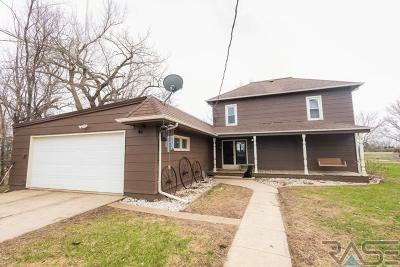 Our listings include homes and land across the entire Sioux Falls area.  If you have questions about a listing or would like to arrange a visit, contact a local Hills Real Estate Team agent today!